... and lost for words. 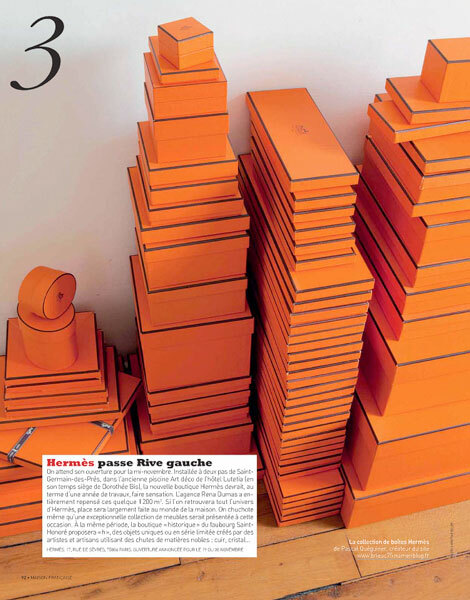 what an incredible collection of hermès boxes by pascal quéguiner. wanted to leave you with this (as if the avocado fries weren't enough!) before i sign off for the long weekend. enjoy and see you back here on tuesday! Those boxes are so beautiful! Just looking at them makes me want to store beautiful things!